For many people, tax season is a chaotic, stressful hunt for missing documentation and a seemingly constant race against the clock. Fortunately, with a little advance preparation and the help of a qualified professional, filing your returns doesn't have to be so difficult. Find a Professional: Having the right tax preparation professional on your side can take the pressure off of your shoulders, and may even potentially lower your tax liability. As the deadline gets closer, most tax preparers book up fast, so now is the perfect time to make an appointment with the best, most qualified professional you can find. Gather Your Documents: By now, you should have received all of your wage and earning statements, including the various 1099 documents reporting additional income from investments, self-employed work, and debt cancellations. You should also have received your Form 1095-A if you purchased insurance through the government health care marketplace. To prevent delays and unnecessary frustration, collect all of these documents together before your appointment. Collect Your Receipts: If you itemize your deductions, hopefully you've been keeping your receipts together throughout the year. Remember to include any records of charitable donations. If you didn't get a written acknowledgment when you made the gift, you still have time to contact the charity and request a copy. Get Last Year's Return: If you use the same company as you did last year, they'll probably keep a lot of your information on file. However, if this is your first time using this tax preparation service, bring along a copy of last year's return. 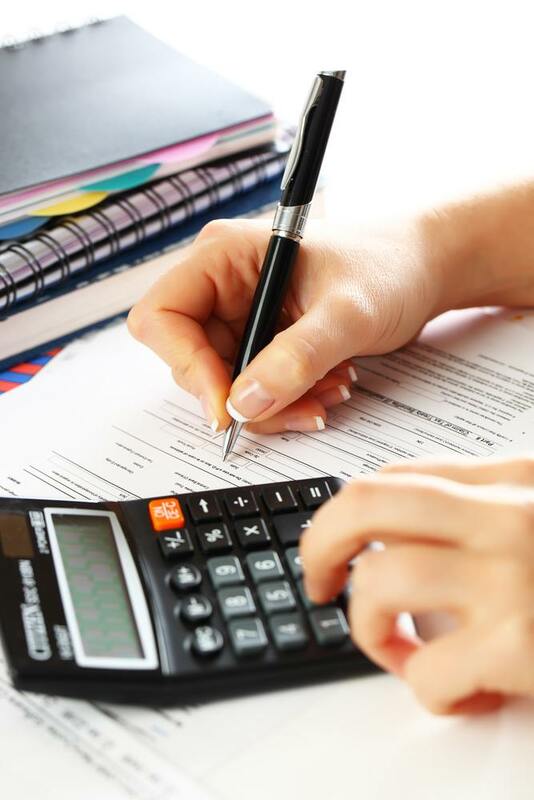 With a reputation for providing high-quality tax preparation services to clients throughout the Lexington, KY area, Wheeler Tax & Accounting have the range of services and expertise to take the stress out of filing your taxes. Visit their website for a complete list of their services today, like their Facebook page for more tips, or call (859) 744-1000 to make an appointment today.